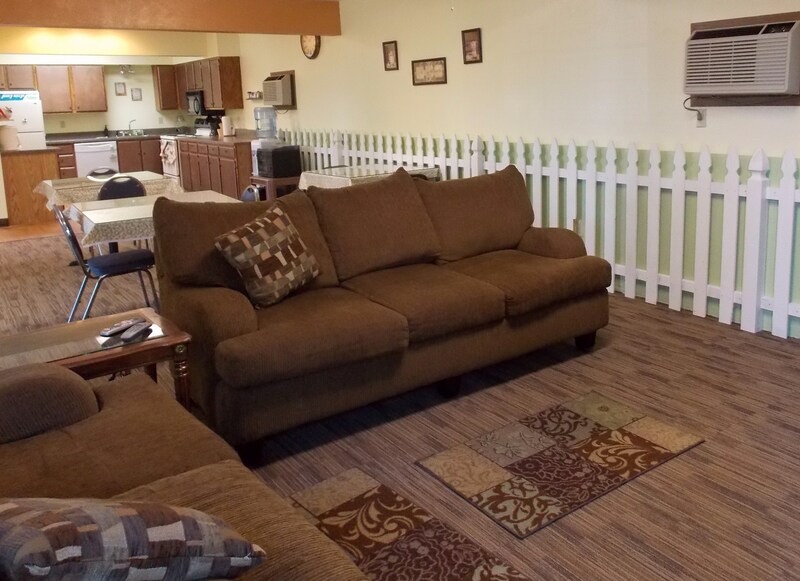 1Our great location makes us easily accessible to the freeway, Southside Senior Center and Lincoln Heights shopping area. 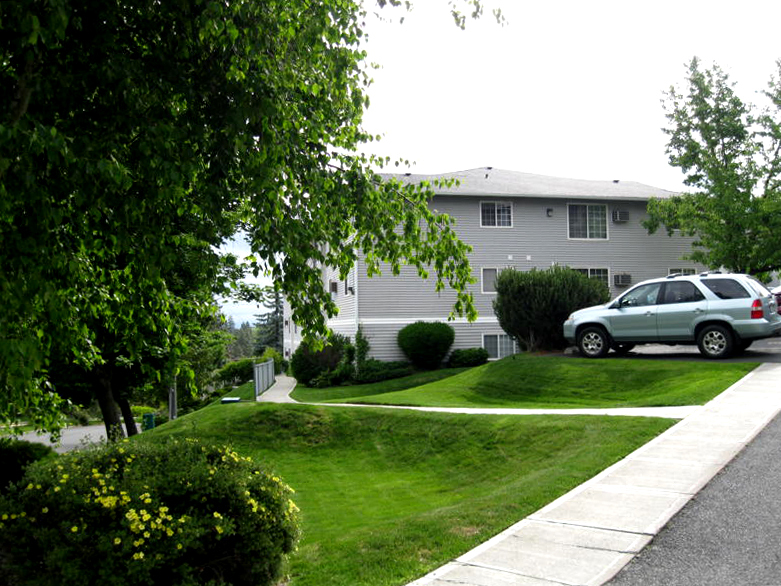 2At an affordable price Hart Terrace is the perfect lifestyle community for the active adult. 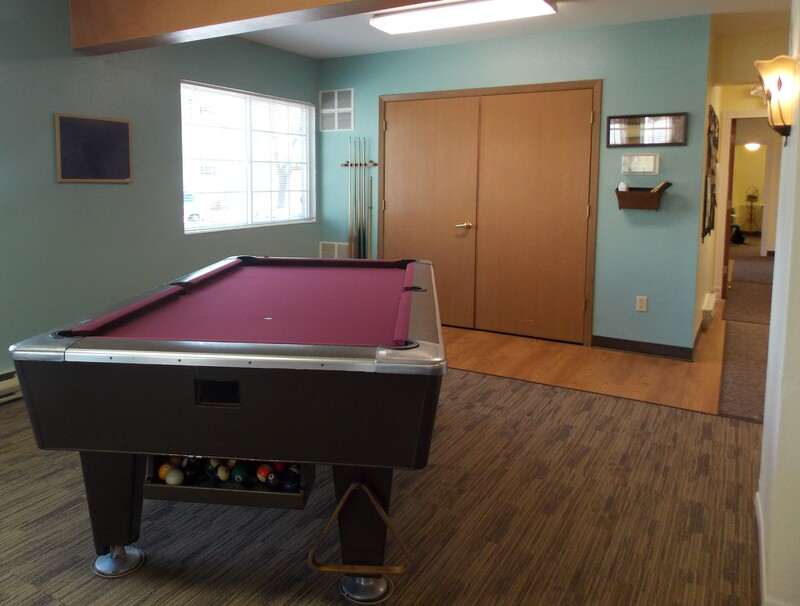 3Our community features: an on-site Hair Salon, Recreation Room, Handicap Units, Near Bus Lines, Friendly On-site Staff & more! 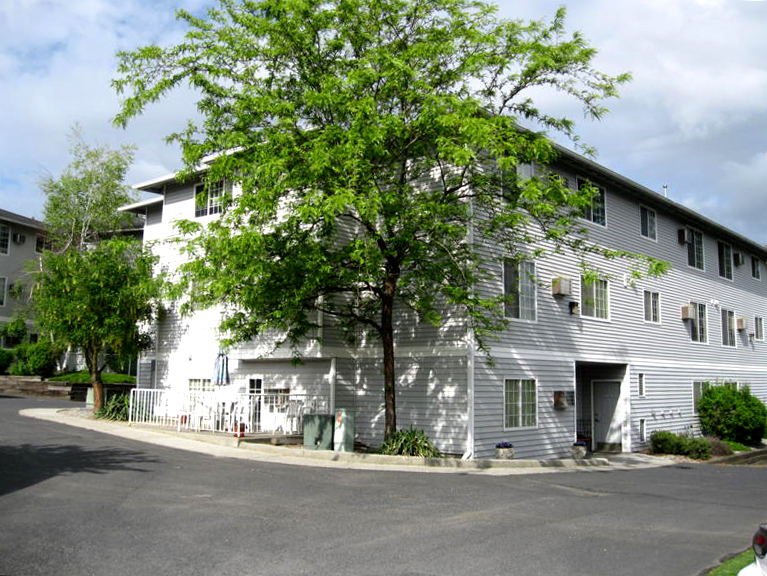 Hart Terrace Senior Apartments does not accept comprehensive reusable tenant screening reports. 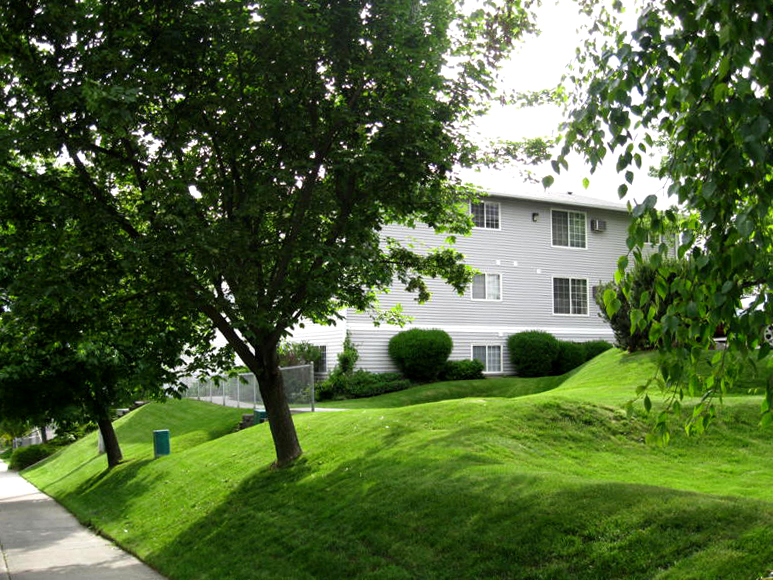 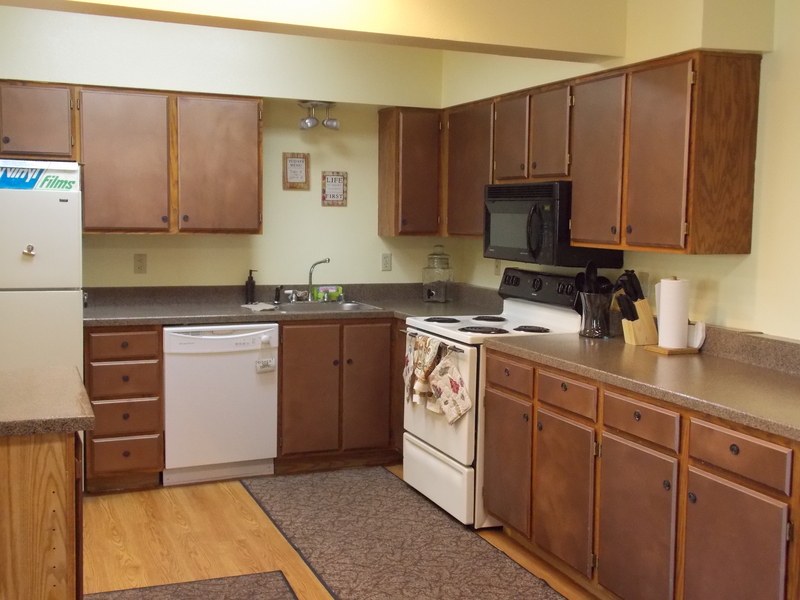 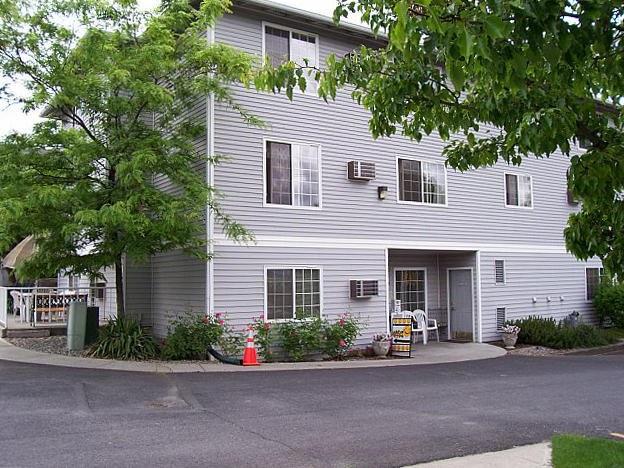 Hart Terrace | Senior Living in Spokane!